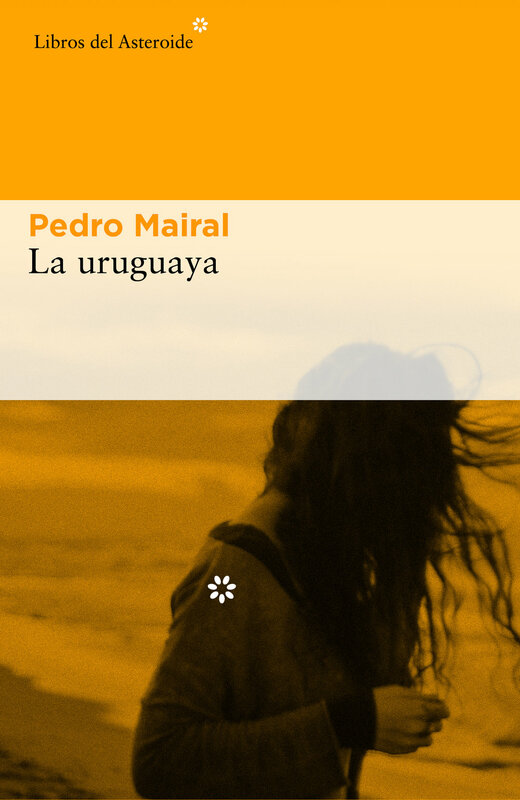 Pedro Mairal's LA URUGUAYA (THE URUGUAYAN GIRL) is among the five finalists for Spain's 2017 Tigre Juan Award. The winner will be announced on November 13th at 7pm. For more information about LA URUGUAYA, click here.